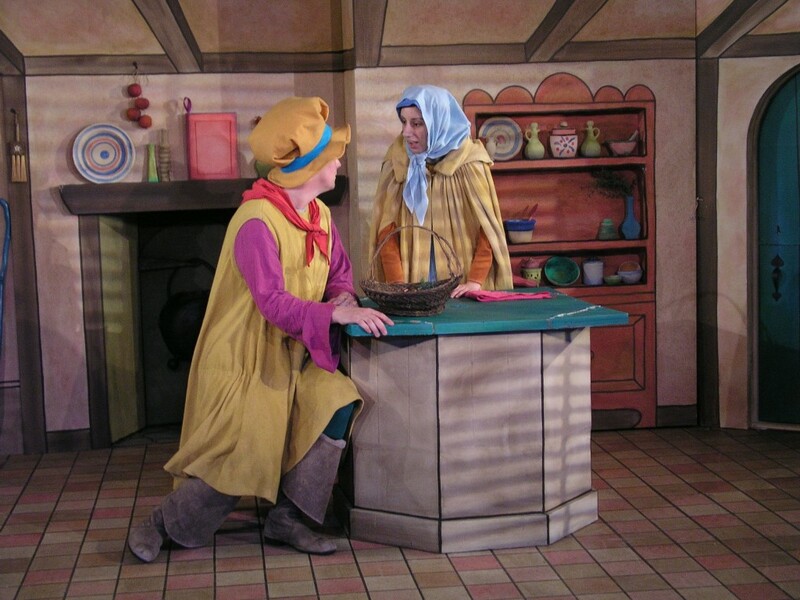 An Italian sorceress, Strega Nona, decides to teach the local baker’s daughter magic. 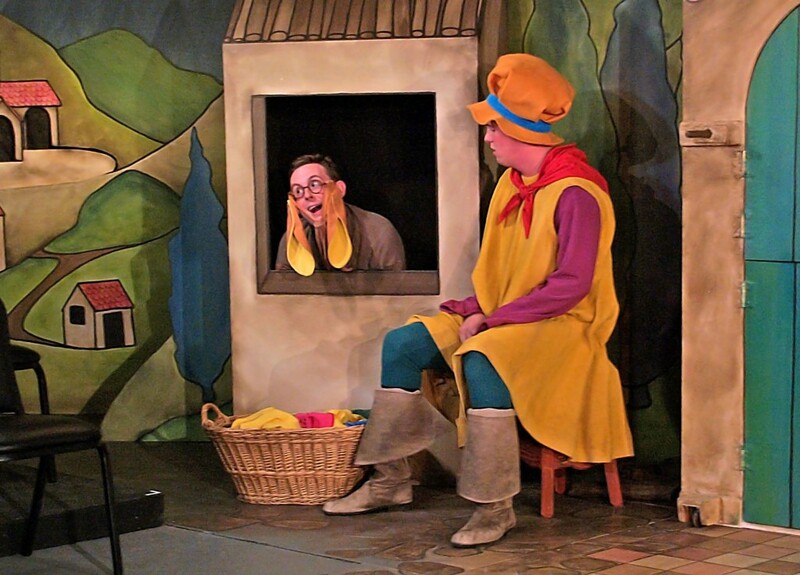 Strega Nona’s bumbling, knock-kneed helper, Big Anthony, also wants to learn magic, so he dresses up as a girl, and tries to use Strega Nona’s magic book, magic ring, and magic pasta pot with hilarious and disastrous results! 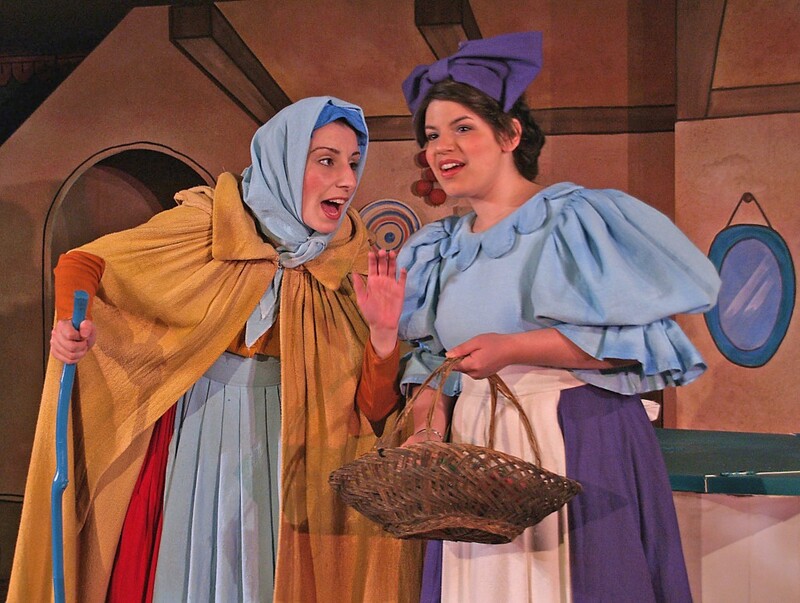 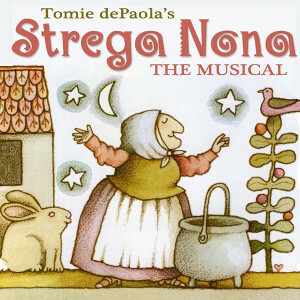 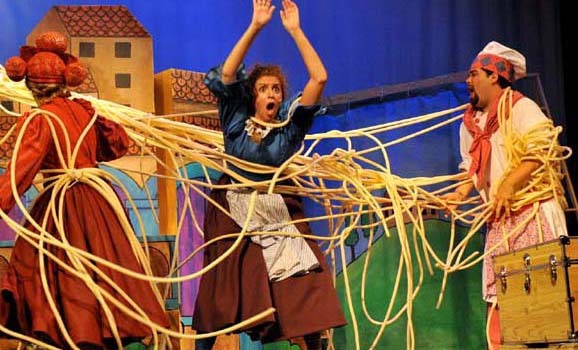 About the show: Tomie Depaola’s Strega Nona is the fusion of three of dePaola’s cherished books: Strega Nona (Caldecott Honor), Strega Nona’s Magic Lessons and Big Anthony and the Magic Ring. 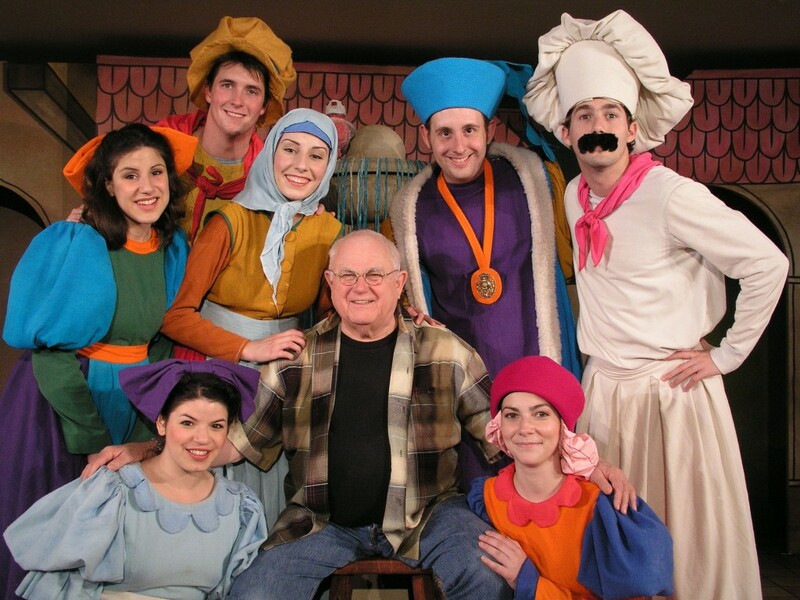 The renowned Children’s Theatre Company in Minneapolis originally developed the show for their 1986-87 Season with Thomas Olson and Roberta Carlson. 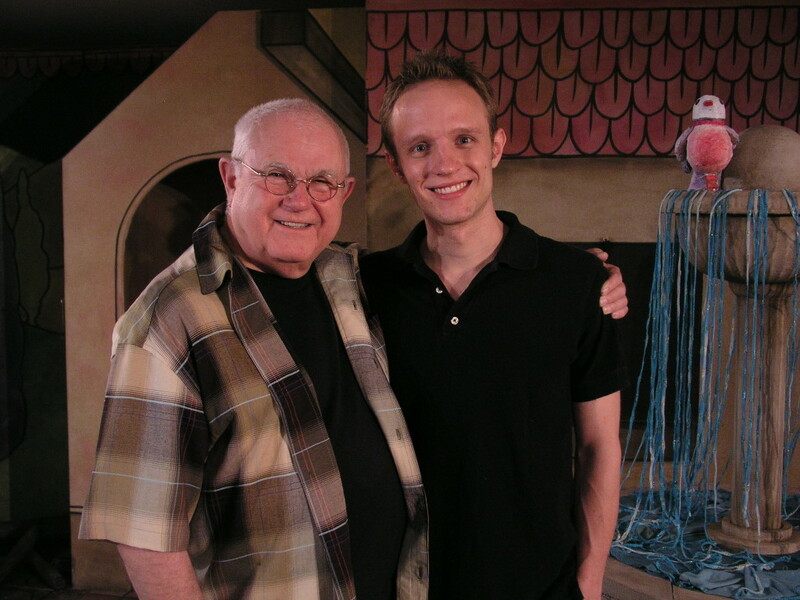 Aron was commissioned to write music for the show by the Weston Playhouse in 2006. 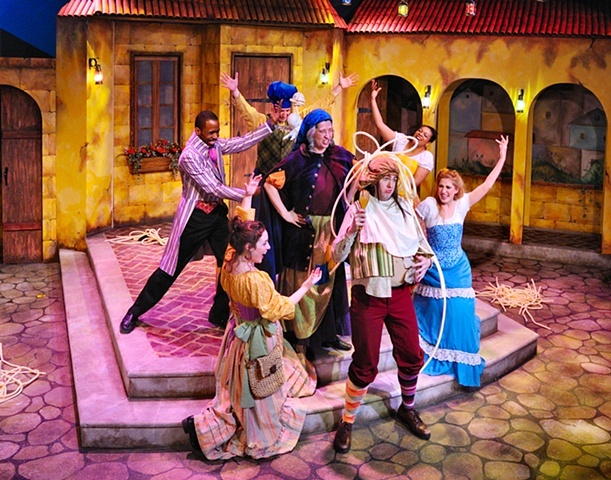 Since, the show has been performed at the Atlantic Theatre in NYC (“happy, hummable songs” The New York Times), the Adventure Theatre in MD, on a two year national tour by Maximum Entertainment, and by other children’s theatres around the country. 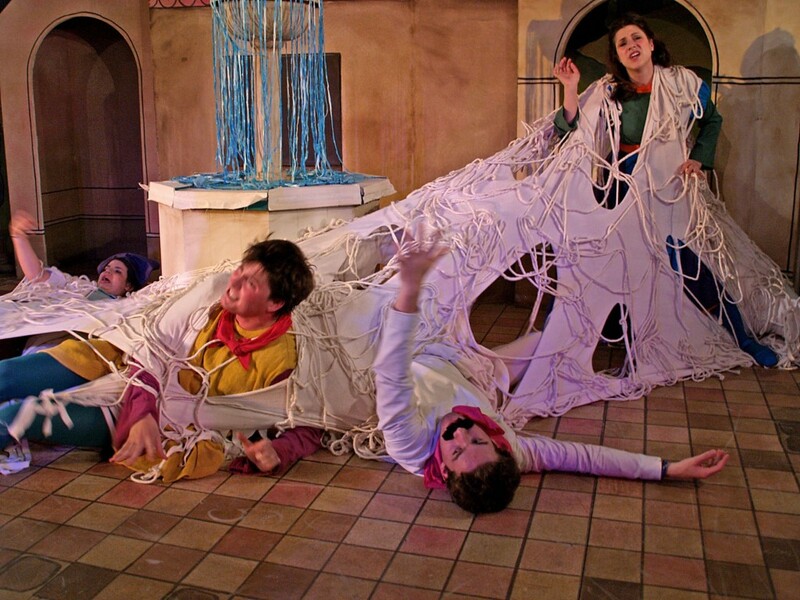 Contact: Diane Krausz & Associates, 33 W. 19th Street, 4th Floor, New York, NY 10001.